I’ve never been a big fan of souvenirs. Oh, I love receiving them, don’t get me wrong, but I am always reluctant about this whole thing because of all the garbage they leave behind. 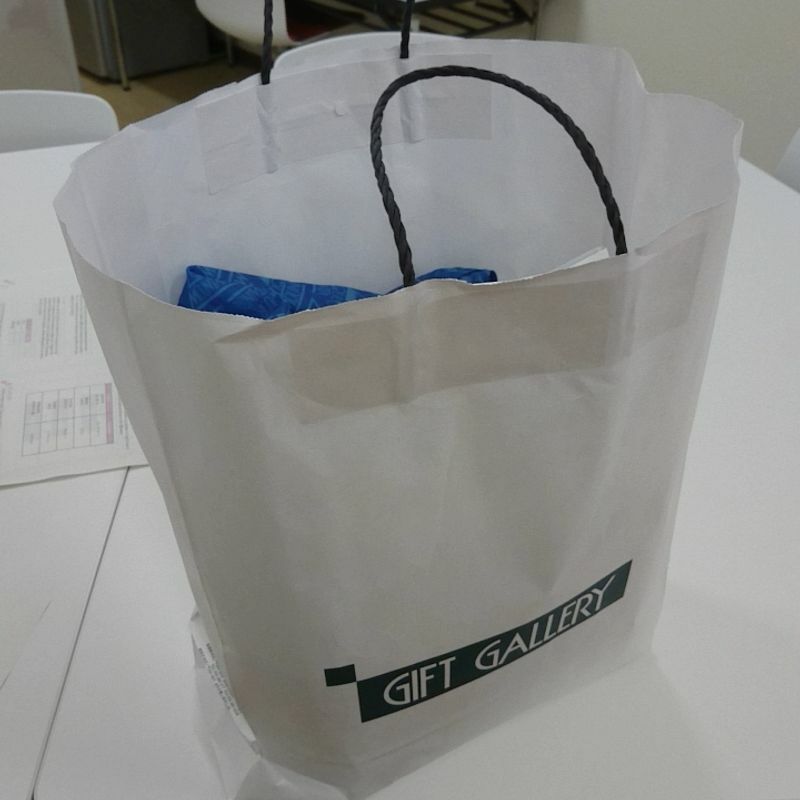 As many other bloggers on the site have mentioned, Japan uses and throws away wayyyy too much plastic as garbage, and one of the worst offenders in my eyes is the tens of things to throw away for each time someone comes back with a box of souvenirs to pass around the office. If I receive one single manju, that comes with one plastic packaging just to wrap the sweet. 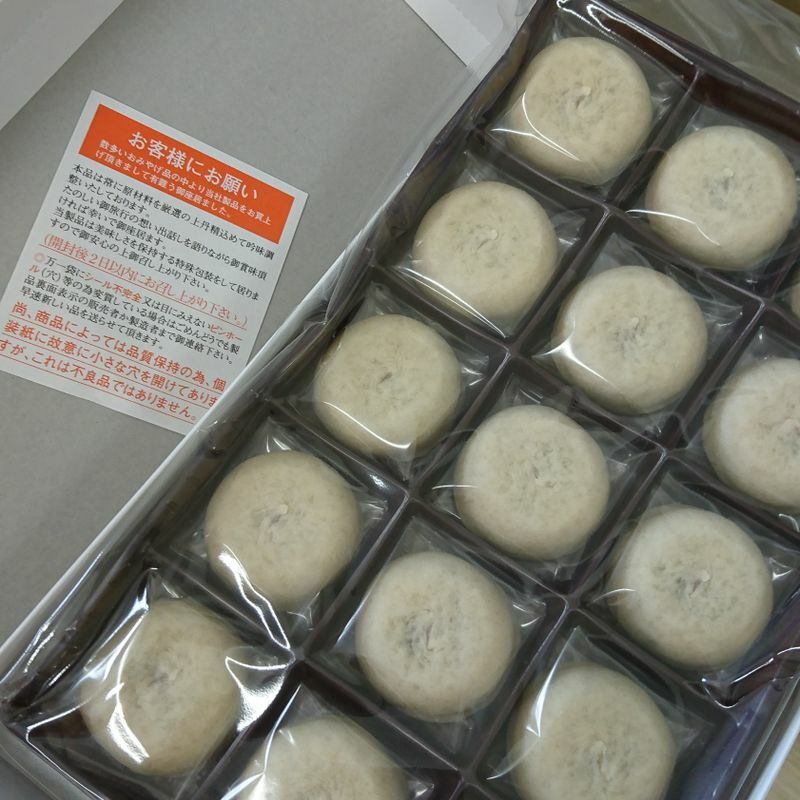 Besides that, all the manju probably came in a box of some kind, which is also wrapped with wrapping paper that the purchaser would rip into pieces before they hand it out. Inside the box would be some explanation of the manju that no one gets to read and is usually thrown out along with the box. Not to mention, the plastic or paper bag that the box was carried in upon purchase. All of these just for 12 little steamed buns from a couple of prefectures away. We can’t change the entire the system and tradition of giving and receiving souvenirs in Japan (and some people would say that they wouldn't want this nice gesture to go away), but I am sure that there are things we can do to lessen the damage. These are not necessarily solutions, but just ideas to make the best out of the situation. One thing I do now is that I only purchase large items to share. 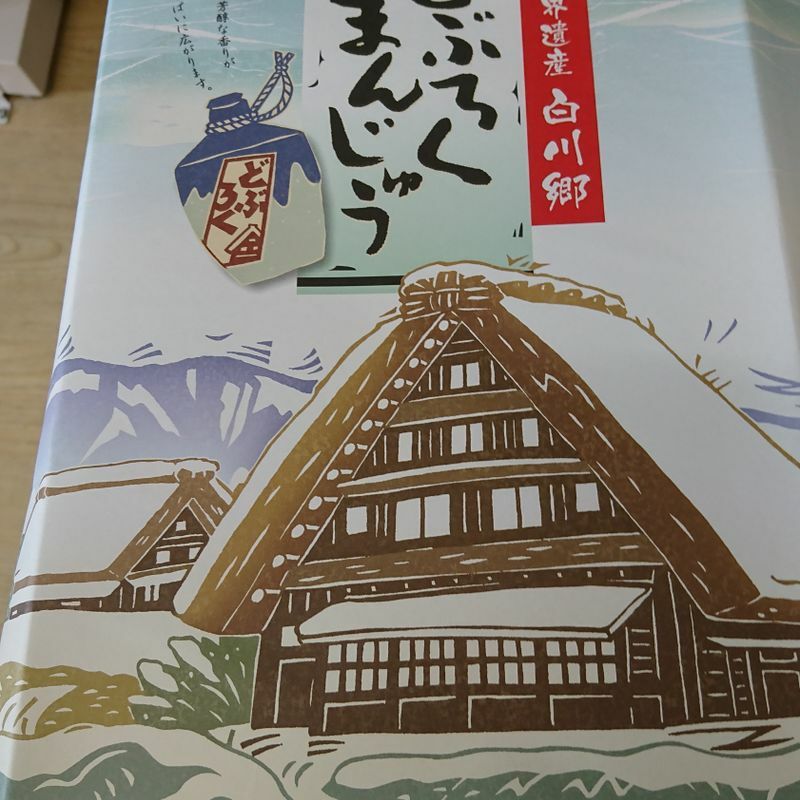 Rather than a box of individually packaged senbei, I would purchase a big bag of senbei, open it around lunch time and go around to hand them out. Instead of wrapped tiny pieces of cake, I would get a bigger cake, cut it myself and give them to the people around me. 1. The items are usually cheaper because the packaging cost is lower, meaning that I can even purchase more than I need and enjoy the extras myself. 2. The items are more likely to come from local stores, which I like supporting rather than the big name established souvenirs. 3. It is more personal, because I get to chat with people as I pass them out, instead of people receiving something on the desk and not bothering to find out who it is from. What also makes me happy though is when I see someone in the office reuse the tin cans or the big boxes the snacks come in -- using them to store magnets or paperclips or something. It really doesn't matter to me whether the containers show some random product names. If we can make some use out of it, I don't feel nearly as bad. 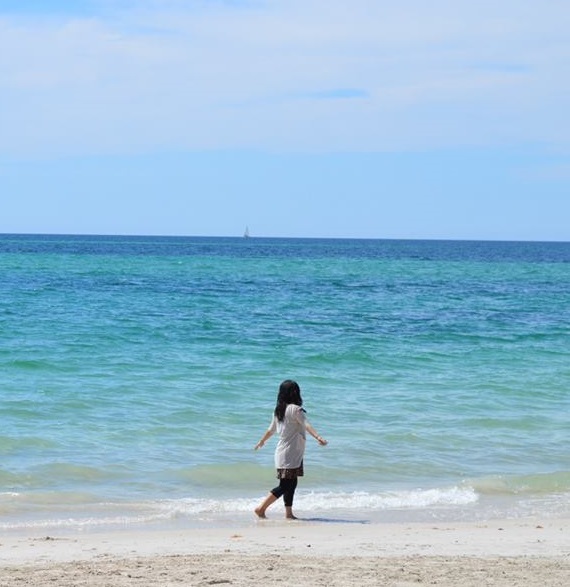 Either way, the environment is bearing the cost of our souvenirs, and personally, I do wish that it goes away for multiple reasons, but at the very least, we can do our part and decrease the trash from souvenirs.